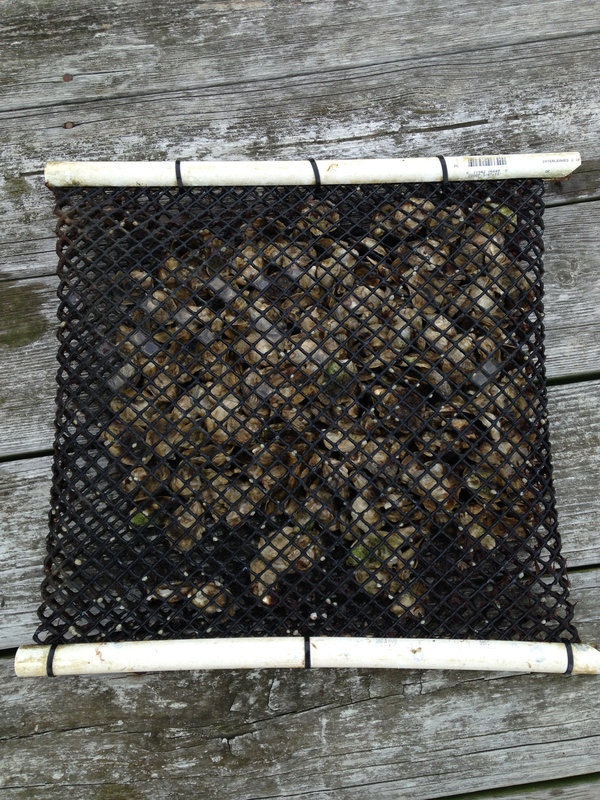 In Virginia there is a Blue Crab Industry Panel, a group of 15 commercial watermen, that provides input on crabbing and relevant regulations to the Virginia Marine Resources Commission (VMRC). 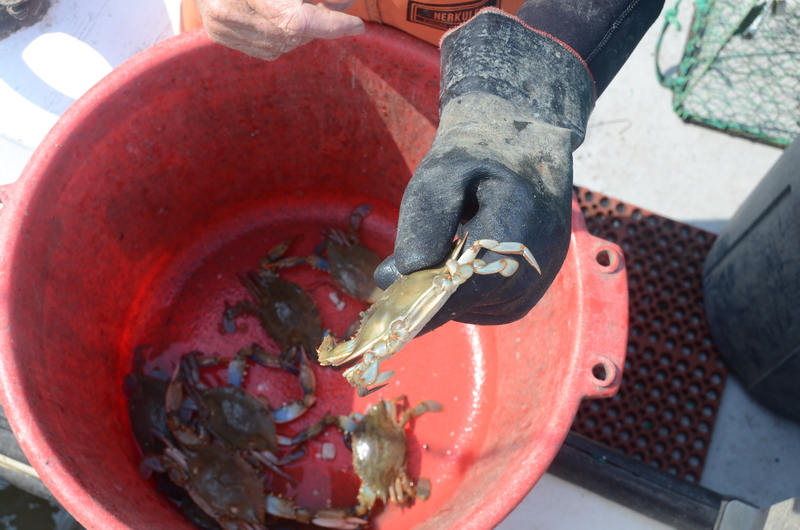 Given the current depleted state of crabs in the Chesapeake, this panel of watermen is calling on the VMRC to impose stronger regulations on the culling of blue crabs, then the agency passed earlier this summer. 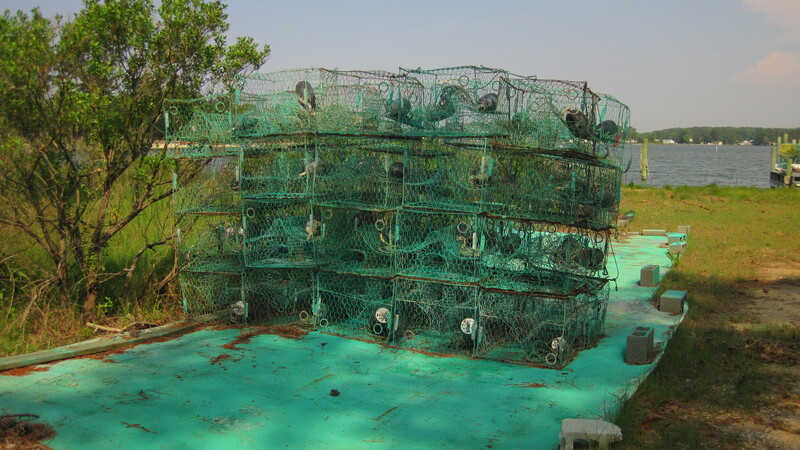 The VMRC cut limits for the culling of blue crabs by 10% in June, and instituted these changes for all commercial crabbers. 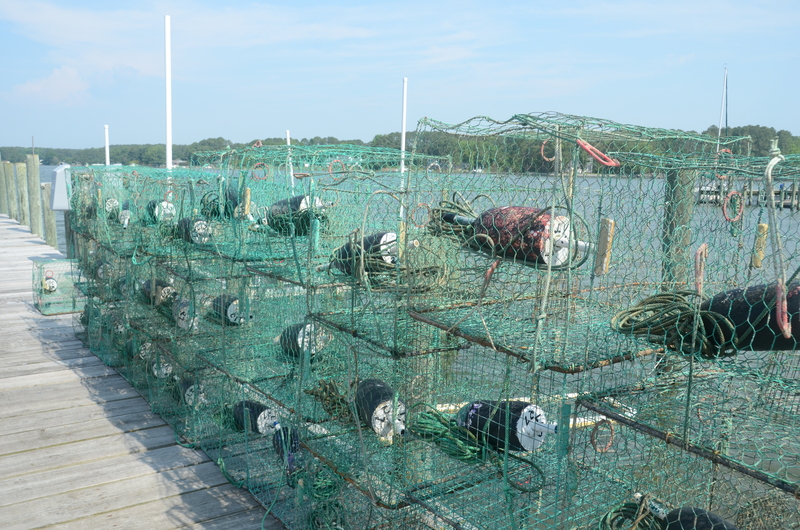 The Virginia Blue Crab Industry Panel wants the VMRC to impose individual harvest limits for crabbers, rather than enforce regulations based on seasons or daily catches. 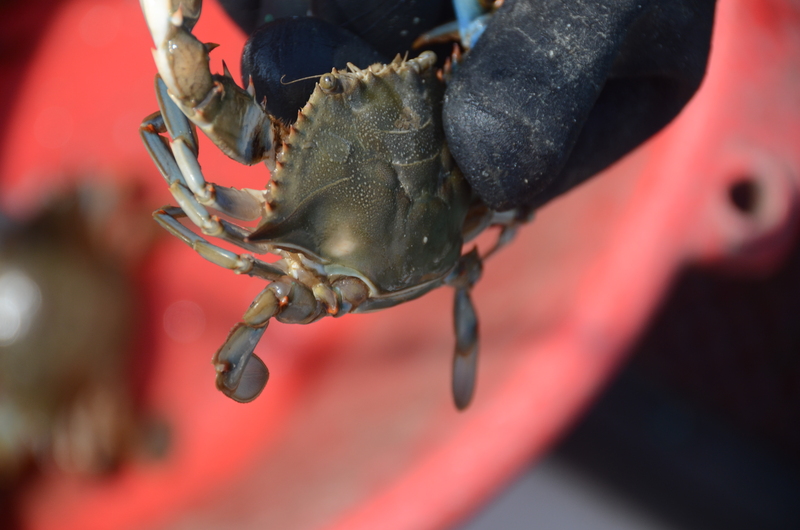 In addition, the panel calls on the VMRC to put forward more scientific information on natural threats to crabs and recreational crab harvests. 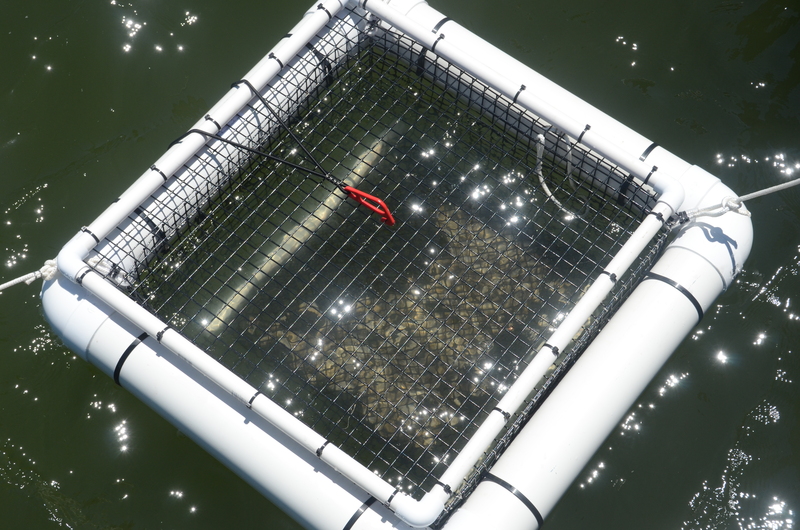 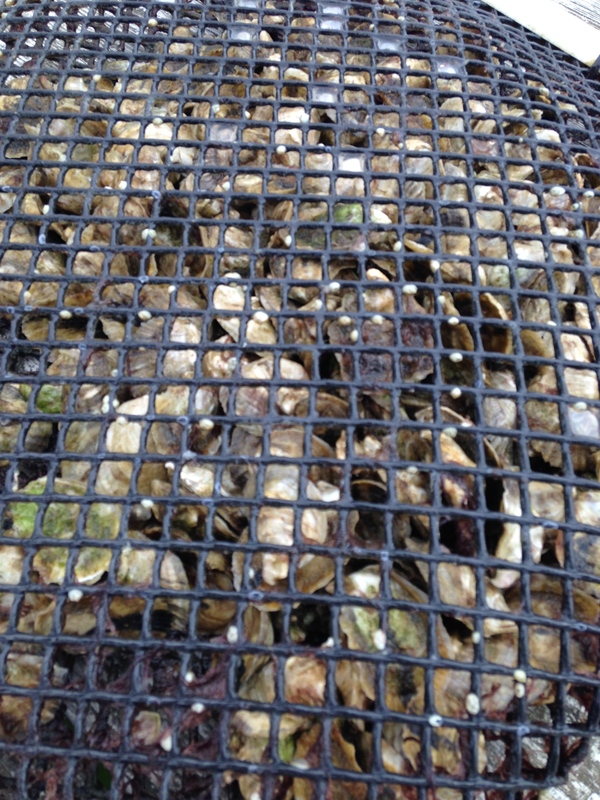 The panel wants the agency to institute a more efficient reporting system to increase accountability for crab harvests, and calls for an economic analysis looking at the costs and benefits of current regulations, and any that may be enacted in the near future.